Took out T.J. and his dad, Tom, this morning and we had a hay day! These guys ended up just clobbering the fish. 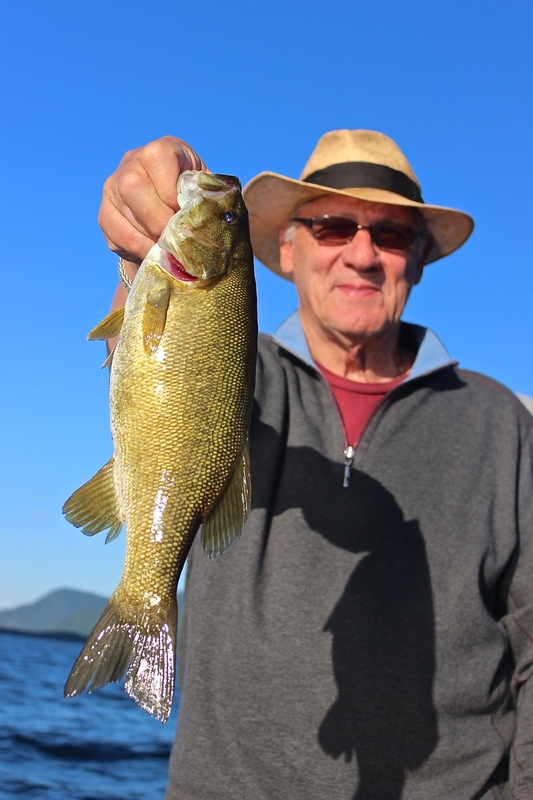 We caught 20 smallmouth to start the day off that ran in the 14-18" range. All fish caught on plastics - either drop shot, jigging plastics, or wacky rigging a senko. I bet we ended up with 50+ smallies in 3 hours - just incredible fishing. Off shore structure starting to produce some bigger fish! Way to go, guys!